-Audition groups which perform a wide variety of selections including jazz, swing, blues, rock, funk, ballads, pop and more. These groups are made up of saxophones, trombones, trumpets, and rhythm section instruments. Participation requires that the student also be enrolled in Marching/Symphonic Band for the duration of the academic year, with the exception of those rhythm section players who do not play a symphonic instrument. Jazz Ensemble I meets every day during zero hour, and Jazz Ensemble II meets during the school day. These groups perform many times each year at concerts, festivals, and community events. Yearly jazz festivals that the THS Jazz Ensemble attends are the Idaho District III Jazz Festival in the fall, and the Gene Harris Jazz Festival in the spring. Other festivals are generally out of town, and have included Clackamas Community College Jazz Festival, Reno Jazz Festival, Jazz Unlimited, or the Lionel Hampton Jazz Festival at the University of Idaho. 2018 Gene Harris Jazz Festival - Superior Rating, One of Winning Showcase Bands Selected to play on Headliner concert. 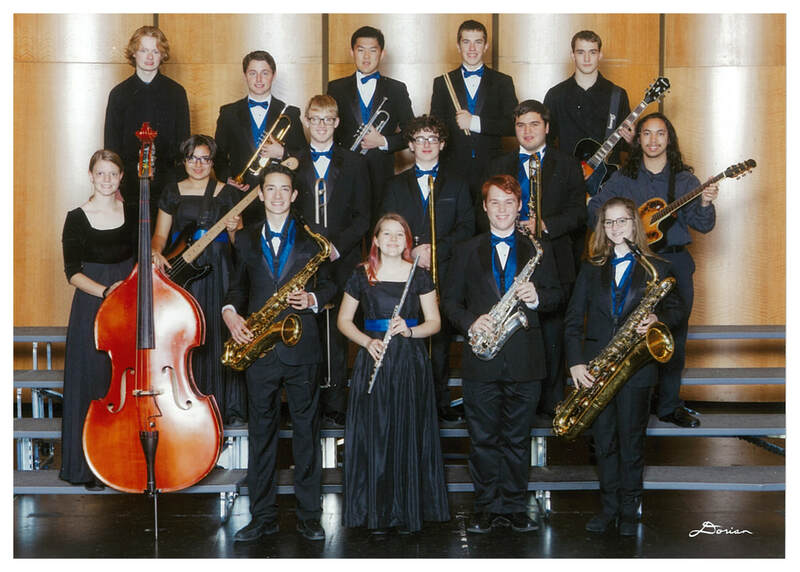 The Timberline Jazz Ensemble also performs regularly at community events and participates in special functions upon request if the group is available. 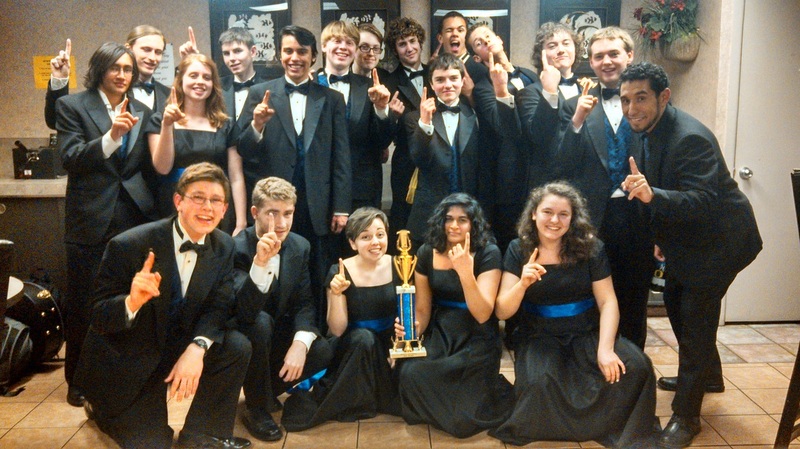 To request the Timberline Jazz Ensemble, see contact information on "Contact" page.